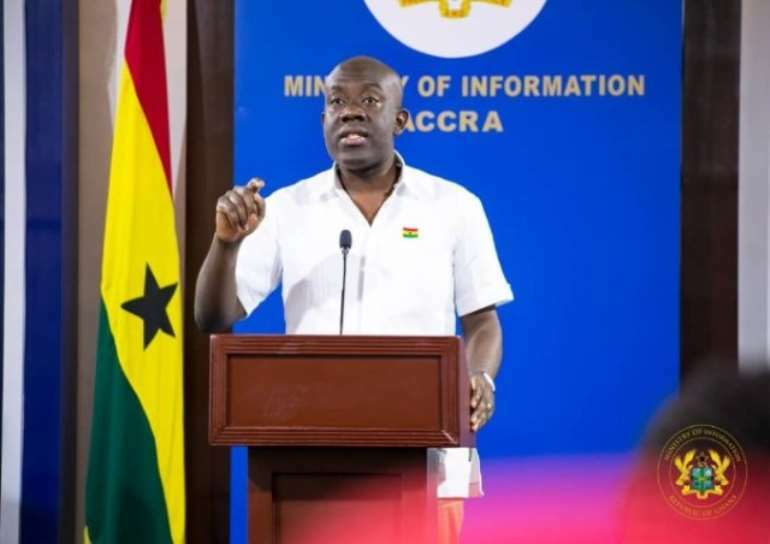 The ruling NPP government under Nana AKufo-Addo has approved an amount of GHC1 Billion for the fixing of road signs and traffic lights in order to deal with the rising spate of road accidents. This follows last week's sad incidents which have claimed close to 90 lives in two separate accidents. On Friday, 30 people died in a fatal accident which occurred at the Ekumfi Abor on the Winneba-Cape Coast Highway in the Ekumfi District of the Central Region. 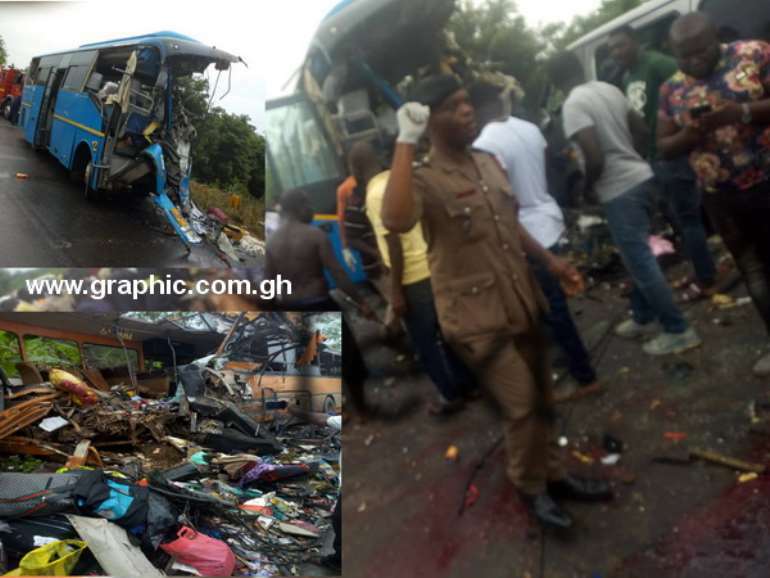 On the same day, more than 70 passengers on board died instantly when two buses collided head-on on the Tamale-Kintampo Highway. It was confirmed that a VVIP Kia bus with registration number GT 3915- 17 from Garu in the Upper East Region heading towards Kumasi collided with a Grandbird bus with registration number GT 5694-18 from Accra which was heading towards Bolgantaga also in the Upper East Region. This shocked the country and got many talking with social media going crazy with users calling on the government to make the numerous road laws work. 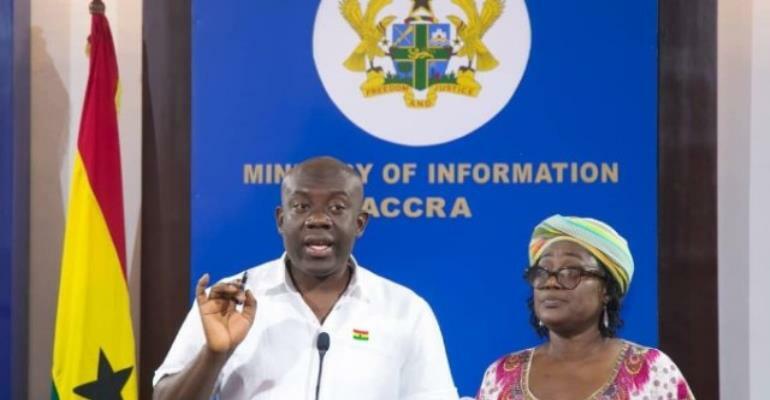 The Information minister confirmed that the government has also undertaken to underwrite the treatment costs of the injured.